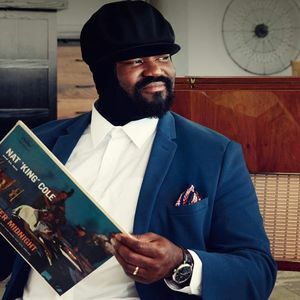 Gregory Porter makes his Colorado Symphony debut for an evening of soulful jazz honoring the legendary Nat King Cole and more. Two-time GRAMMYAward®—Winner for Best Jazz Vocal Album, Porter is a rising star and a dazzling live performer. For Porter, the influence of Nat King Cole on his life and music runs deep, a through-line that reaches back into some of his earliest childhood memories, and culminates in his stunning fifth studio album Nat King Cole & Me, a heartfelt tribute to the legendary singer, pianist, and Capitol recording artist. Join us for an evening of soulful music that’ll leave you wanting more.